Mantaro provides a website with a host of PCB signal integrity calculators. 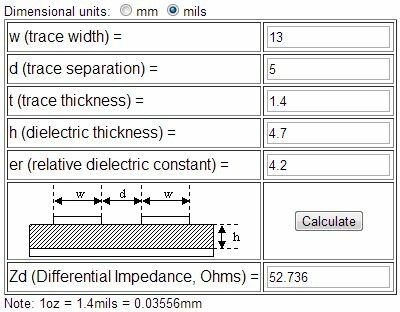 For very simple calculations, the web-based calculator can provide first-pass values for design parameters needed for signal integrity. The site provides a nice index of some of the most common structures showing the underlying equation.